I mostly wear these underneath my motorcycle riding gloves and they're a life saver keeping me warm on cold weather commutes. I've also used them deer and duck hunting and with my snowboad mittens and they work very well. Cuff is a bit bulky with the power pack inserted, but manageable. So far so good with these glove liners. 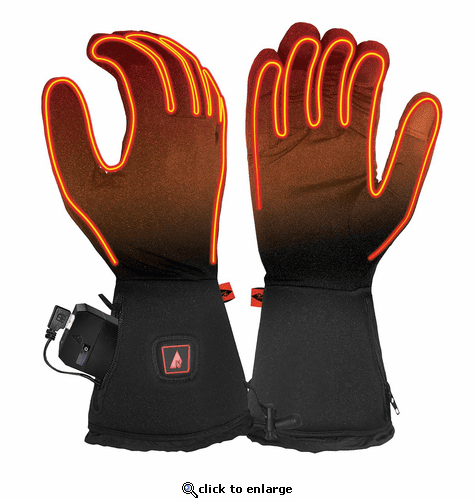 They keep my hands comfortable during 20 degree or colder temperatures. The powerbanks they provide however are garbage. I would recommend purchasing better and longer lasting powerbanks off amazon.